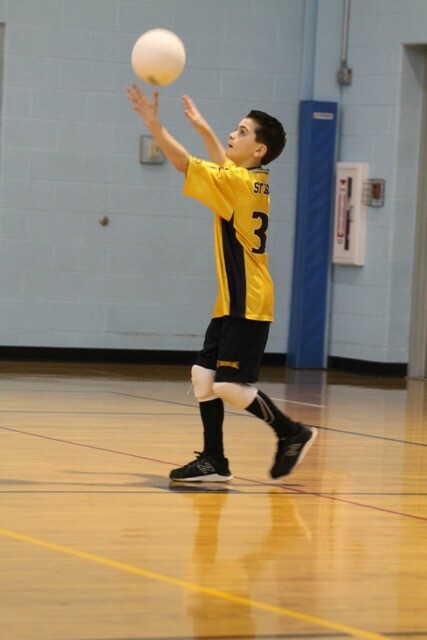 Volleyball heats up in the fall for girls in grades 3-8, and in the spring for boys in grades 7-8. For the girls, practices are held 2-3 times a week and begin August 1st, with games starting at the end of August through mid-October. Our boys begin practicing 2-3 times a week on March 1st, with games starting in April and running through mid-May. Games are held on both weekdays and weekends at area schools in the diocese.